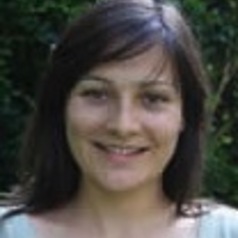 Katharine's research focuses on disaster risk reduction and climate change adaptation. She has a strong commitment to ensuring that her research impacts on policy and practice. In May 2015 Katharine was awarded the Australian Academy of Science Prize for Innovation, Research and Education (ASPIRE). The award recognized her contributions in the area of Disaster Risk Reduction and Climate Change Adaptation for an Australian scientist under the age of 40. She was the Australian nomination and a runner up for the wider Asia-Pacific ASPIRE prize.